Cineworld’s shareholders have approved the USD $3.6 billion merger with Regal, something that was never really in doubt given that the largest voting share (29%) is controlled by the Greidinger family that proposed the merger. In the end 87% of shareholders voted in favour. The “go shop” period, when a rival bidder could have tried to spoil the party, lapsed on 22 January with no offer from Cinepolis or anyone else. (So much for our prediction). Now comes the hard part. Leaving aside the current stock market meltdown, it is either the best of time or the worst of times for Cineworld to take over Regal. It all depends on whether you think that Cineworld can improve Regal’s performance. It goes on to point out that valuation is not attractive, with Cinemark a better alternative. Increased labour and occupancy cost are expected to continue eating away at Regal’s already thin margins. So what can Cineworld do? Expect Mooky to parachute in Renana Teperberg, elevating her from her role of running Picturehouse to shadowing Amy Miles. Cineworld has claimed that it can find over $100 million worth of efficiencies and savings. Where we don’t know yet, but expect distributors, vendors and service suppliers to be pressed on terms, while OpEx will be scrutinised and slashed severely. 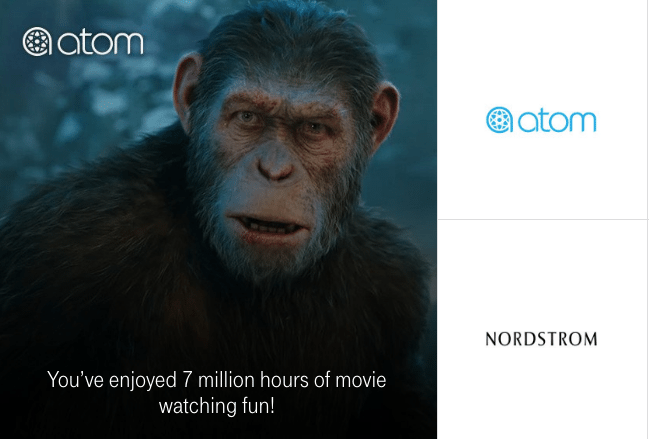 Regal merger with Cineworld approved by shareholders; PVR good Q3 figures; Paytm grows in India – Bookmyshow abroad; Fox partners T-Mobile for $4 tickets; “Blade Runner” crashes Secret Cinema‘s ticket website; BjörnBiografer closes Swedish cinema due to VAT hike; UCI crosses 50/500 in Italy; Lotte VR; Reel partners celebrity chef and piracy in Nigeria. ECACON2018 – book your ticket now for tomorrow in London. 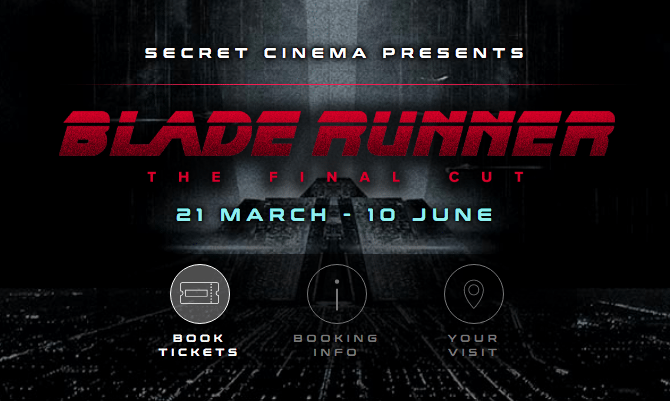 UK – For its 10th anniversary Secret Cinema will be staging 60 performance-screenings of “Bladerunner: the Final Cut”. The shows will run form 21 March until June at an un-named location in London, with tickets starting at just GDP £45, somewhat cheaper than previous events. The ticket booking website crashed shortly after opening due to the heavy demand. It will be Secret Cinema’s 46th production. It’s about people wanting to get away from the repetitive, restrictive way we experience culture. We’re offering a place people can really lose themselves, a night where you can actually have an adventure. U.A.E. 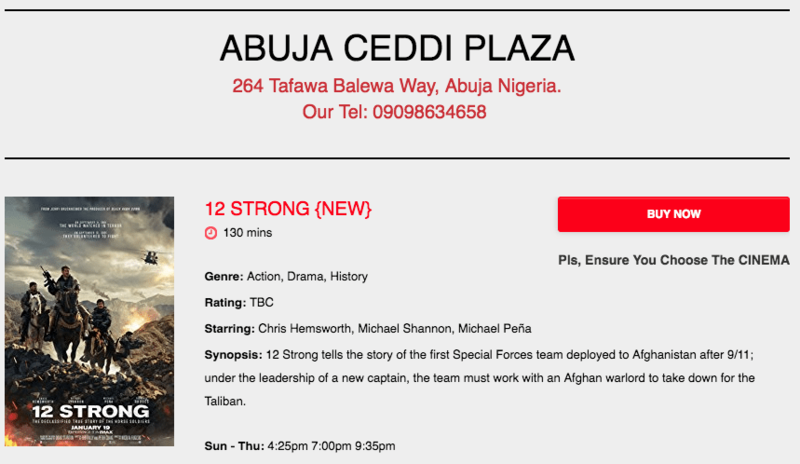 (Dubai) – Reel Cinemas has partnered US celebrity chef Guy Fiere to open the first country’s first ‘licensed cinema’ (i.e. also serving alcohol). Reel Cinemas has teamed up with international superstar chef Guy Fieri to launch the first stand-alone Guy Fieri Kitchen & Bar and Dine-in Cinema in the Middle East at the recently renovated Jebel Ali Recreation Club. Synonymous with American-style cuisine, food will reflect his signature style, taking inspiration from his most renowned dishes. 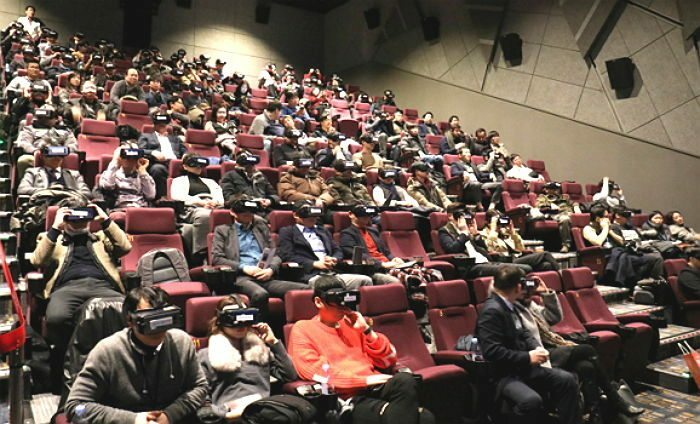 Tags: Cineworld, PVR, Regal Entertainment, Reel Cinemas, 20th Century Fox, Secret Cinema, UCI, BookMyShow, Bjornbiografer, Paytm, VR, Lotte Cinemas, T-Mobile, "Blade Runner"